Winner of the 1994 Spiel des Jahres, Manhattan is a game of building skyscrapers designed by Andreas Seyfarth of Puerto Rico and Thurn & Taxis fame. Lovingly illustrated by Jacqui Davis of Viticulture and Ex Libris fame, Manhattan allows you to raise your own tower or merge with an opponent's in a hostile takeover while defending your own towers from mergers. 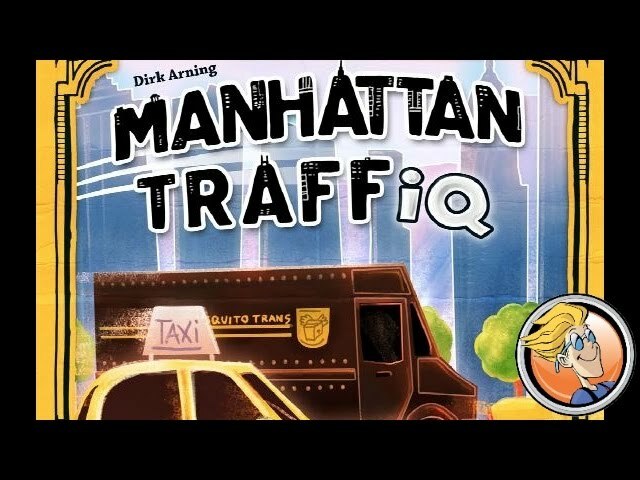 Buy Manhattan for a beautiful new edition of the classic game including gorgeous three dimensional gameplay.